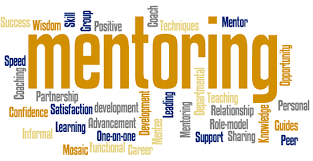 We are looking for WRA mentors for the upcoming season. If your player, age 13 and up might be interested in mentoring with the younger teams! Please submit as soon as possible so we can start looking at team placement!